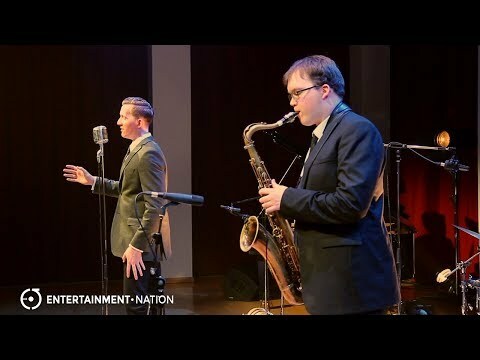 Transport your guests to a 1920s speakeasy with The Hi-Hat Jacks! 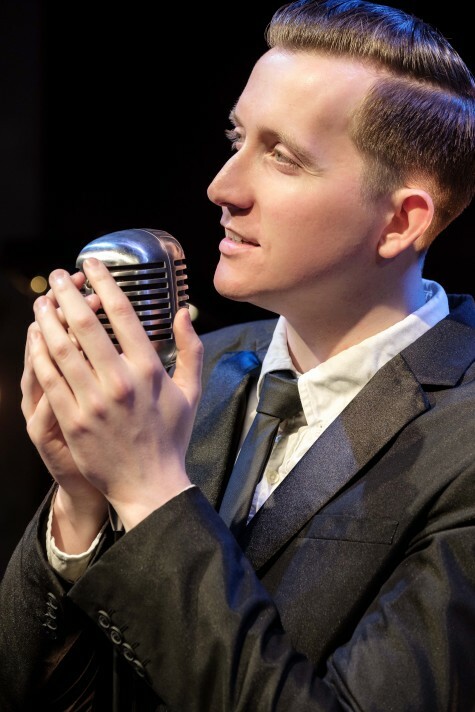 Delivering retro glamour on a plate, this 3-5 piece specialises in jazz and swing classics as well as swinging renditions of the biggest pop and rock tracks. 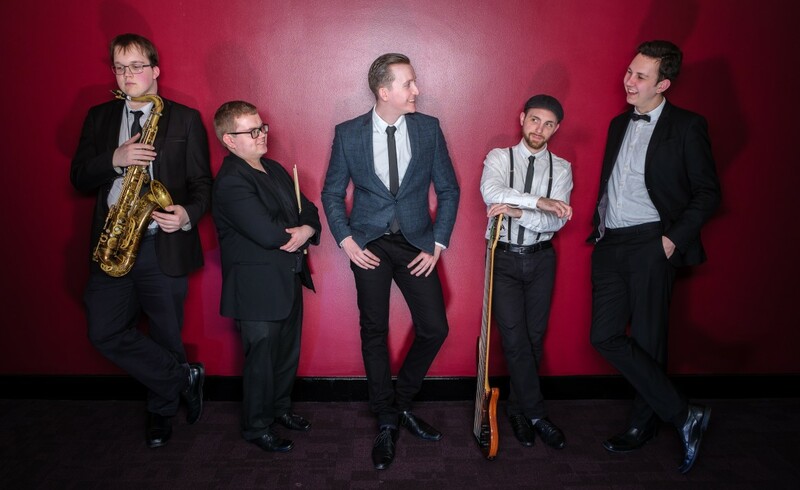 Radiating with talent, The Hi-Hat Jacks fuse sultry vocals, stylish keys, smooth saxophone and toe-tapping bass and drums for a performance rich in vintage charm. 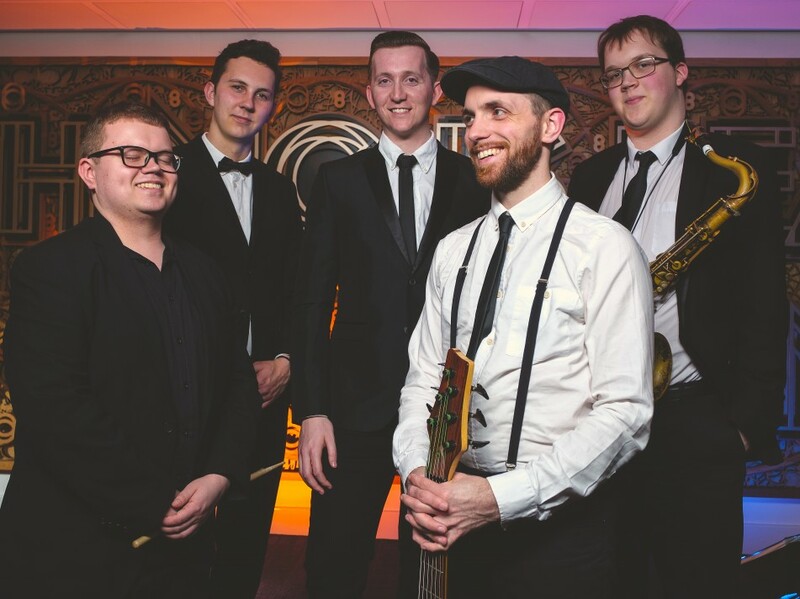 Their repertoire features tracks from Dean Martin and Frank Sinatra alongside hits from Queen and Cee Lo Green; but rest assured that every song will be delivered with the same throwback flavour that sets The Hi-Hat Jacks apart. 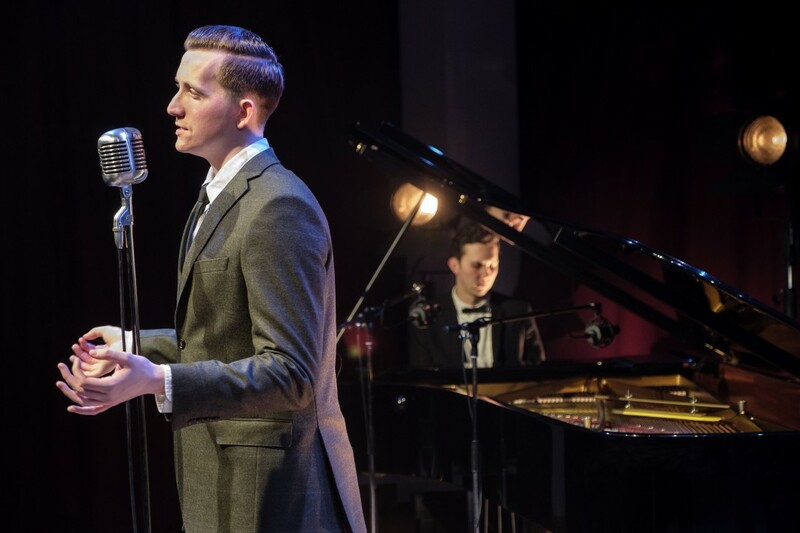 Endlessly talented, this jazz and swing band is composed of some of the UK's premier musicians, with all members having trained at some of the UK's most prestigious music conservatoires. 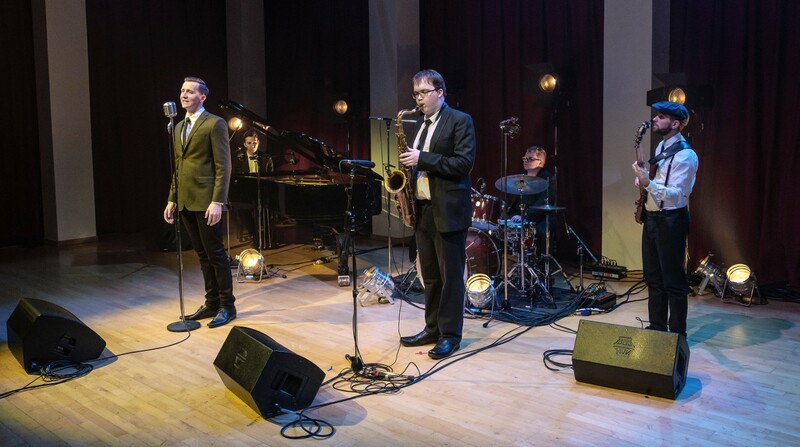 They've also performed at some of the UK's most renowned jazz clubs and concert halls - including Ronnie Scott's, The Barbican, Buckingham Palace, and the Royal Albert Hall. 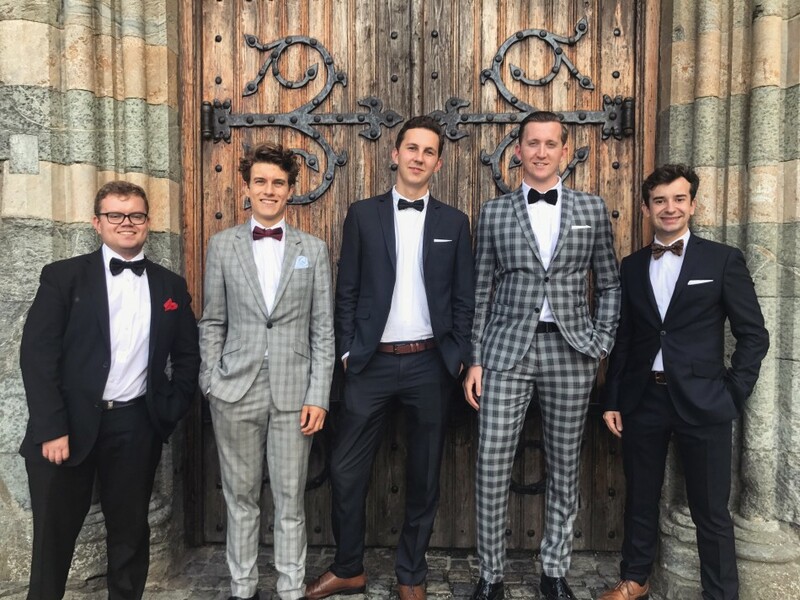 The band regularly performs worldwide for a variety of occasions - ranging from weddings to award ceremonies; annual dinners to dance events. 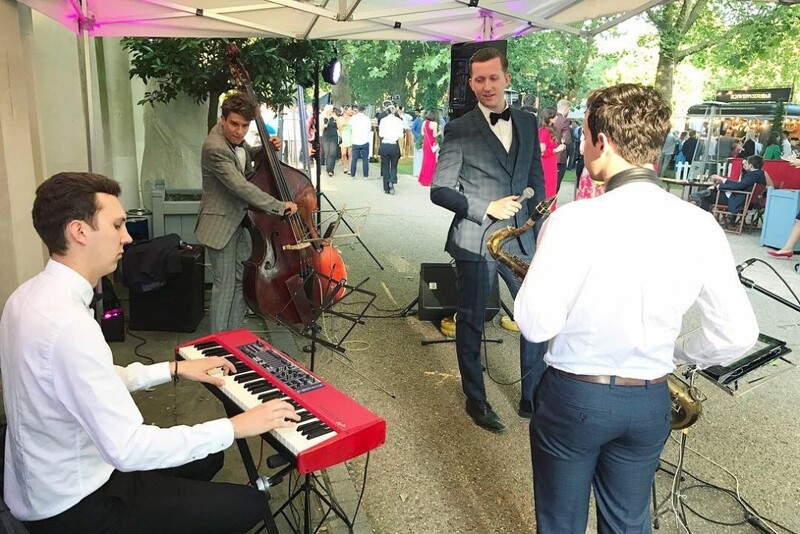 Ideal as both stylish background music and as the night's main event, The Hi-Hat Jacks are also available in a range of line-ups to fit your needs and requirements. 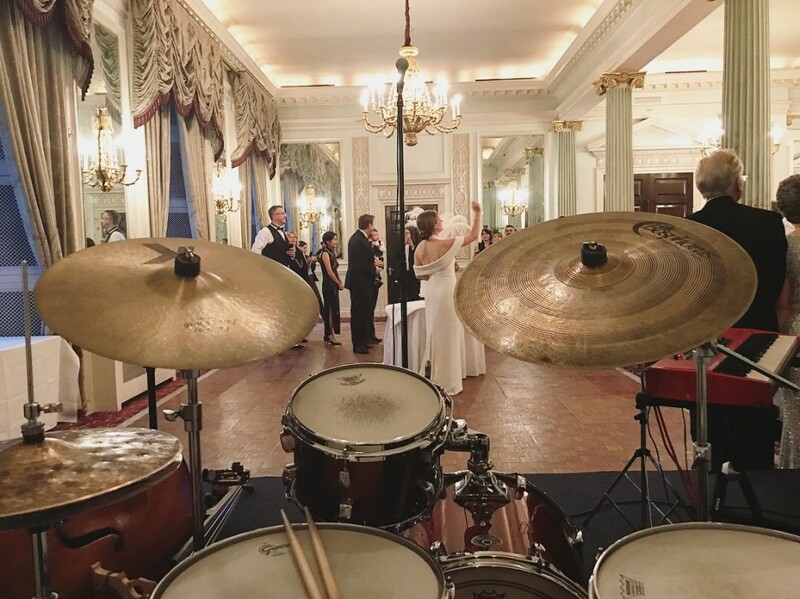 If that wasn't enough, the band will even learn and perform a first dance or special request absolutely free of charge, and will arrive with their own high-quality PA. 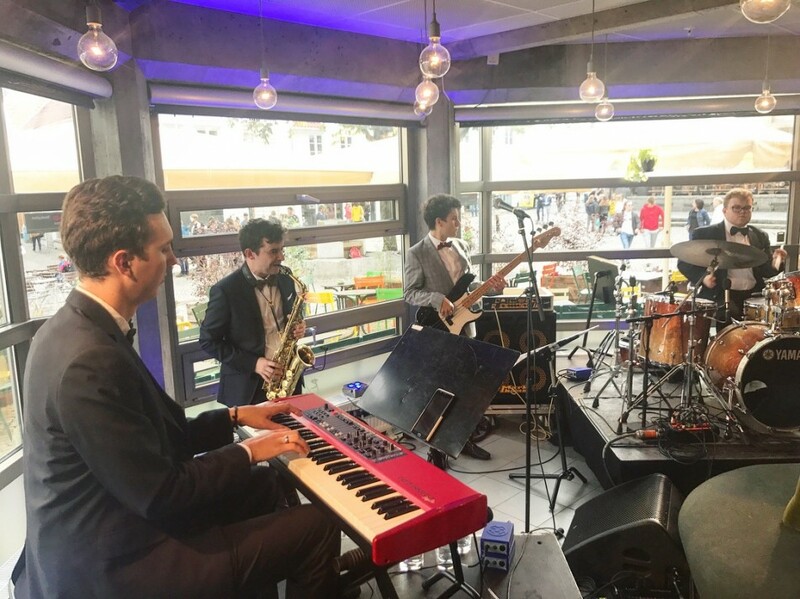 The phenomenal band also provides a playlist DJ service to play between sets as standard - meaning there's no need to worry about a dip in the mood when the band isn't on stage. 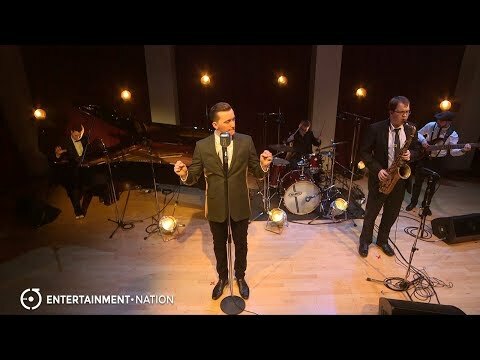 A truly sensational act, hire The Hi-Hat Jacks while you still can! "The Hi-Hat Jacks were professional and very easy to deal with. Every base was covered before hand meaning that the performance on the day was super smooth. 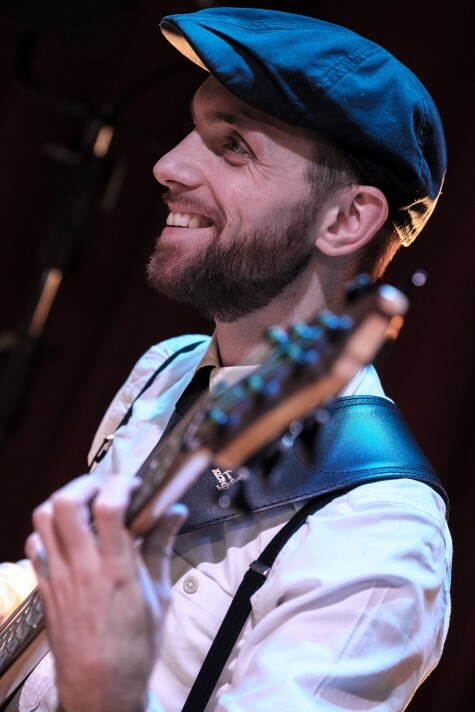 Great musicians - everybody loved the mix of music and it suited our event to a tee!" 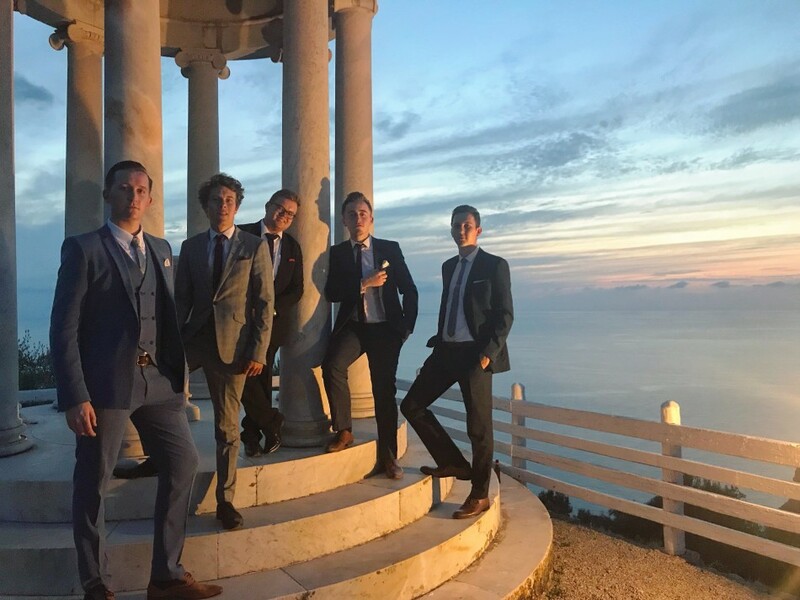 "From the moment we were introduced the level of service was great and so accommodating, it was a complete pleasure to work with James and his fellow band members. The evening started with some background music suited to the atmosphere of guests arriving and the speeches, slowly picking up tempo with a session at the end for requests, it was superb. 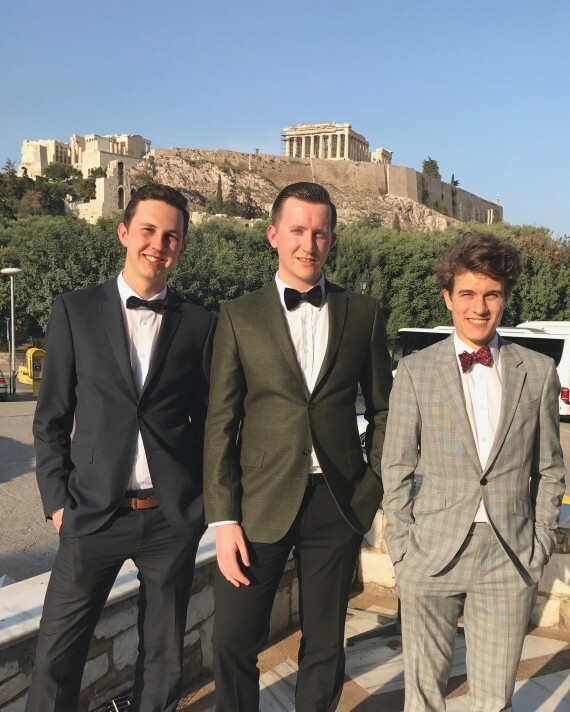 There were lots of comments throughout the evening which made it all the more special, thank you James, certainly a group we would recommend and would have no hesitation to invite back for future events." "The Hi-Hat Jacks made our wedding complete, they were fantastic to work with from beginning to end. 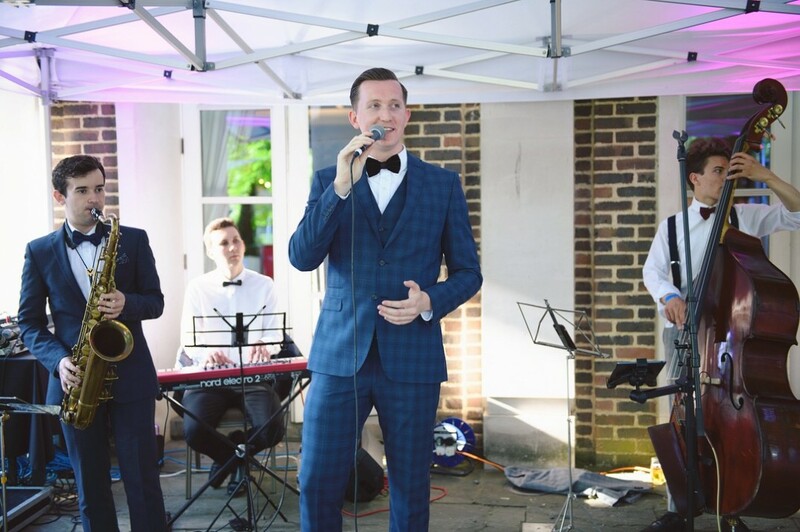 James was always prompt when responding to queries, he was incredibly professional throughout and arranged a fabulous set for us that kept the whole room dancing until late into the night. They are a wonderful band and I would recommend them without hesitation. 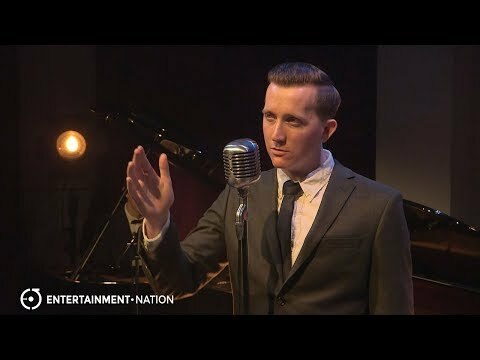 Truly an amazing find, James's voice is superb!" "This was the first time I had worked with The Hi-Hat Jacks but I certainly hope it won't be the last. Their promptness and professionalism on the day of the event was exemplary and they were so very easy to work with. Their musical flexibility worked perfectly with our event and no request was ever too much for them. 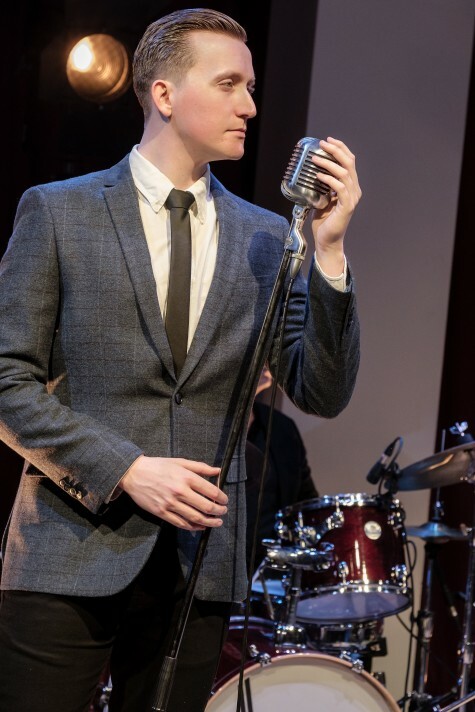 Their image was very smart and their upbeat repertoire of music certainly had a positive impact on the audience. I hope to work with them again soon!" 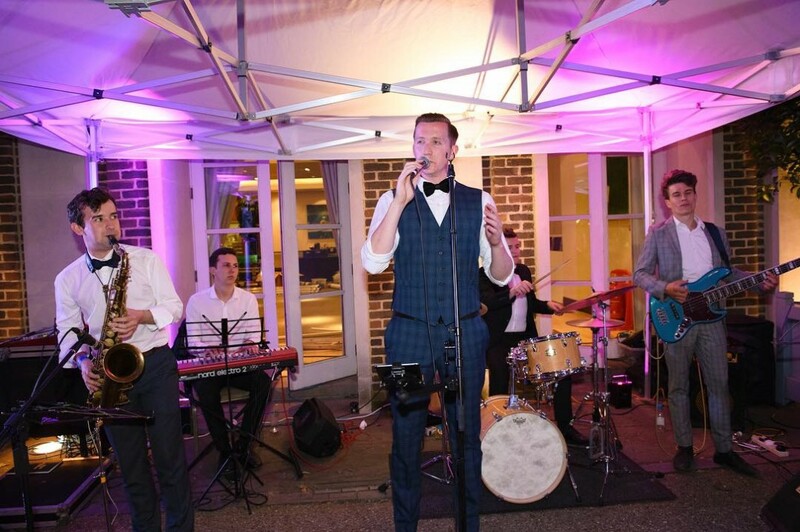 "We had such a good time working with The Hi-Hat Jacks who managed to adapt straight away to the atmosphere we required at our luxury venue. Great musicians and a very talented singer! Trust me, having them perform here was the cherry on top of the cake." "The Hi-Hat Jacks performed at our Christmas Party and everyone loved the band! So many people said how much they enjoyed the entertainment, they were all very talented musicians. Really nice to deal with people that are efficient, organised and even turn up early! It makes organising an event so much easier." "We hired The Hi-Hat Jacks for my parents' 40th wedding anniversary party. 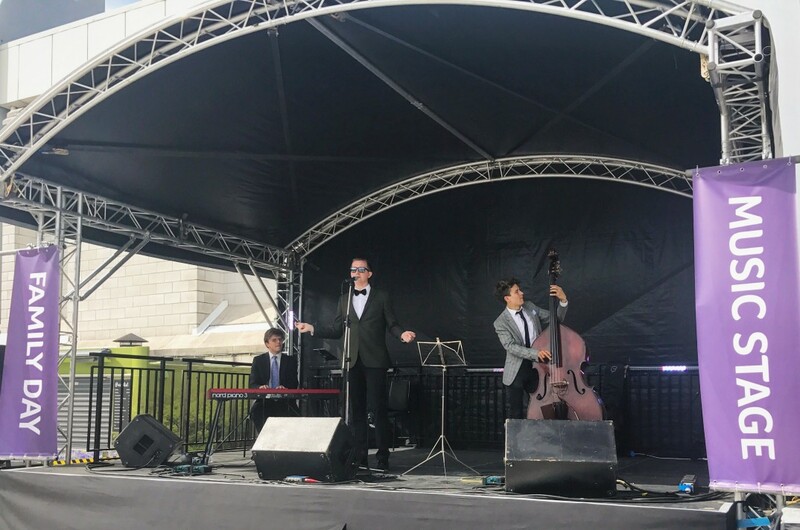 The band went down really well with the guests and we received lots of compliments about them during and after their performance. The quality of the music was just as good live as it is in their videos! They were a pleasure to deal with throughout the booking process and in the lead up to the night. I would absolutely book them again!" 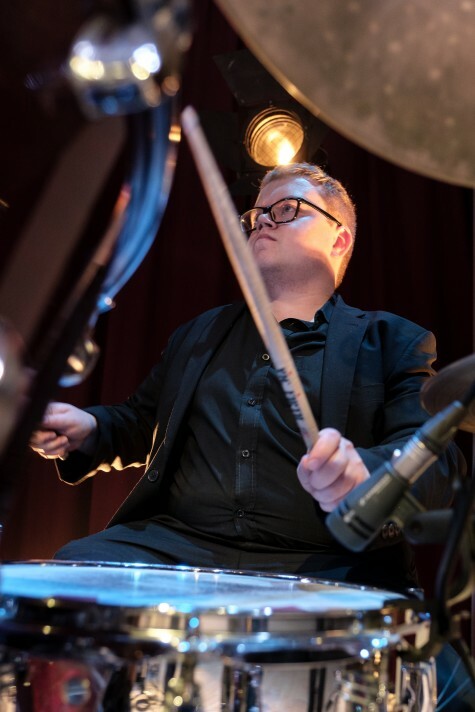 "The Hi-Hat Jacks were really easy to work with and were a such a crowd pleaser for our festival audience. They offered various options to suit our needs, and at a reasonable price! They had a flexible approach to the day and were a pleasure to work with. We look forward to the opportunity to work with them again." "It's always a pleasure to work with Hi-Hat Jacks, everything was well organised and James was very easy to deal with! 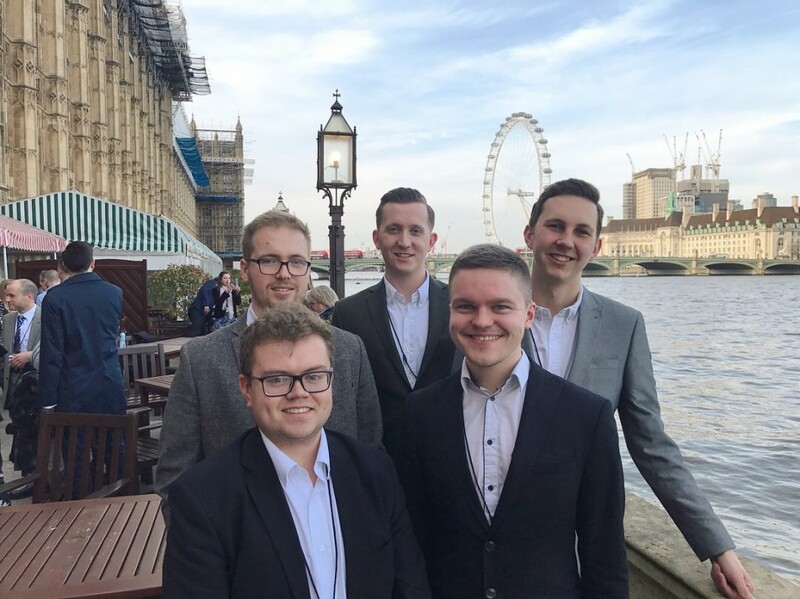 All members of the band are top quality musicians with brilliant attention to detail and an ability to adapt which was perfect for our Awards Ceremony." "The Hi-Hat Jacks were an absolute pleasure to work with. The communication before the show was seamless, they were highly professional the whole week and made the total experience of working alongside them thoroughly enjoyable. 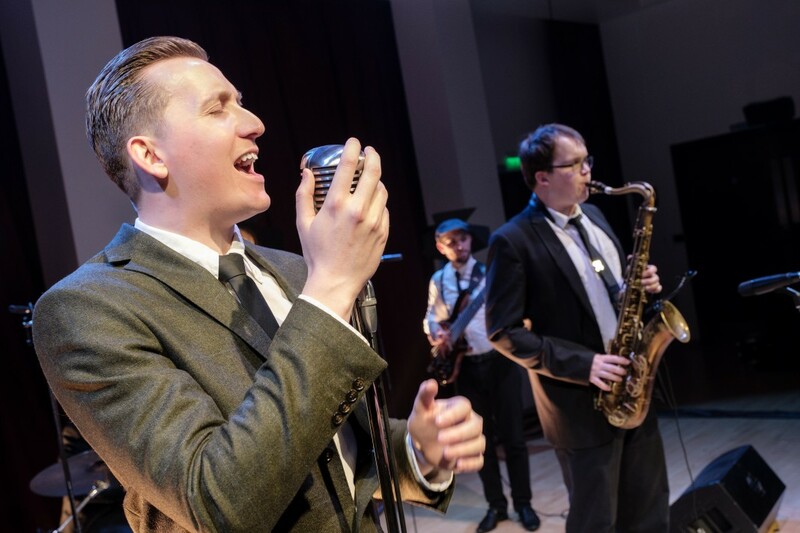 The audience were extremely entertained and impressed by such a tight and well-oiled band as they helped immerse them into the 1940's ambience. I would certainly recommend to anyone and everyone." "A massive thank you to you and Entertainment Nation for providing such brilliant customer service. It has been more than easy to book via you and I would not go anywhere else now for booking entertainment for the events we hold. The transition from booking with you initially to speak directly with the band has been seamless. 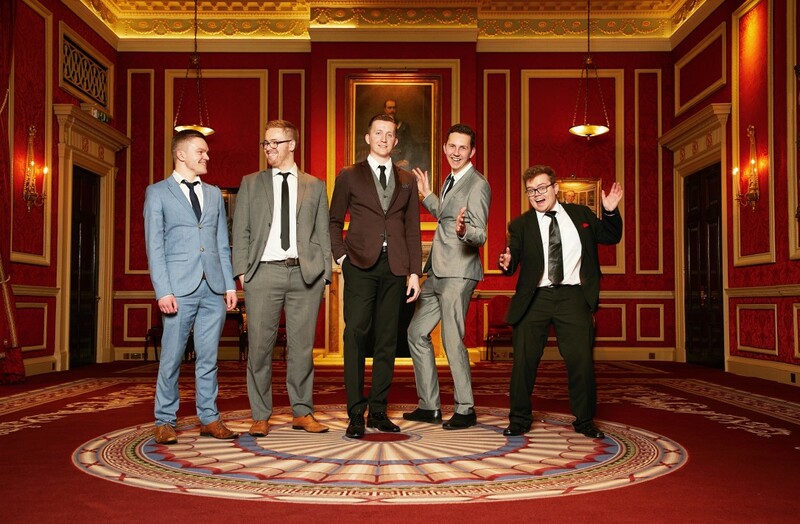 The Hi-Hat Jacks are a fantastic band, really talented guys and also just genuinely lovely people. They are so professional and make you feel at ease not just with their music but through their manner from arrival to finish. We had many compliments about the band from our guests so I'm sure they will have many more new bookings coming their way. They also looked extremely smart which was a nice finishing touch. 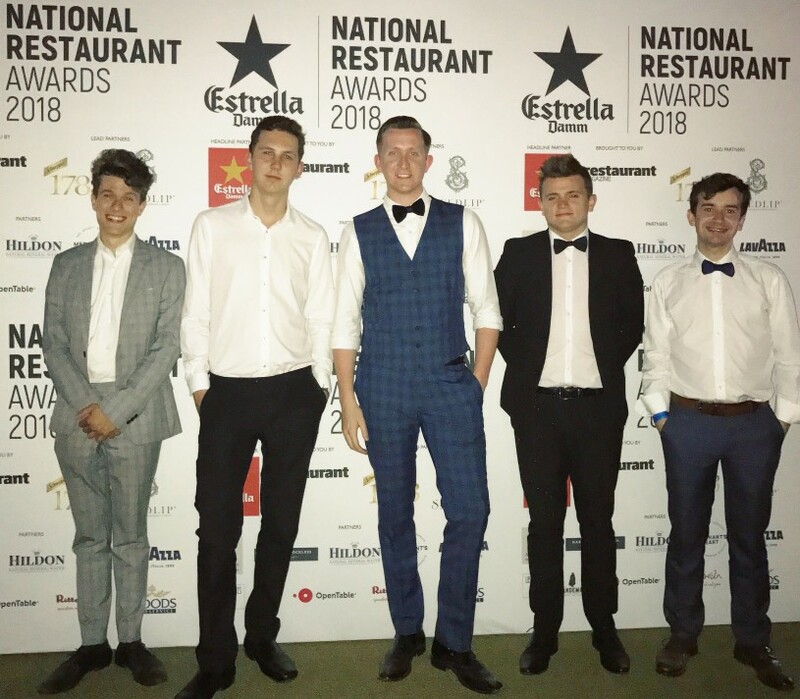 Would not hesitate to book them again and will continue to recommend them and Entertainment nation to everyone I know!...If I could give a 6 out of 5 I would , so it will be have to a 5 out of 5!"